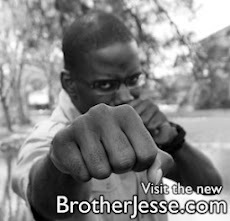 Brother Jesse Blog: Minister Farrakhan: "Black people of America are the real Children of Israel"....online viewers respond! Minister Farrakhan: "Black people of America are the real Children of Israel"....online viewers respond! According to organizers, a sold out crowd filled the Boisfeuillet Jones Atlanta Civic Center on June 26 to see the Honorable Minister Louis Farrakhan deliver a major public addressed titled "Who Are The Real Children of Israel?" For many centuries, scholars and historians and seekers have differed in their opinions regarding the subject and on this night Minister Farrakhan delved deeply into the subject, solving the mystery once and for all. "I don't want to waste any time. I asked the question "Who Are The Real Children of Israel?" and I'd like to answer it right away. Like any good lawyer in a courtroom, he tells you what he is going to prove. And then he goes ahead and proves it--then let the jury make the decision," said Minister Farrakhan. "The Honorable Elijah Muhammad has said that Almighty God, Allah, revealed to him that the Black people of America are the real Children of Israel and they, we, are the choice of God and unto us He will deliver His Promise," said Minister Farrakhan. 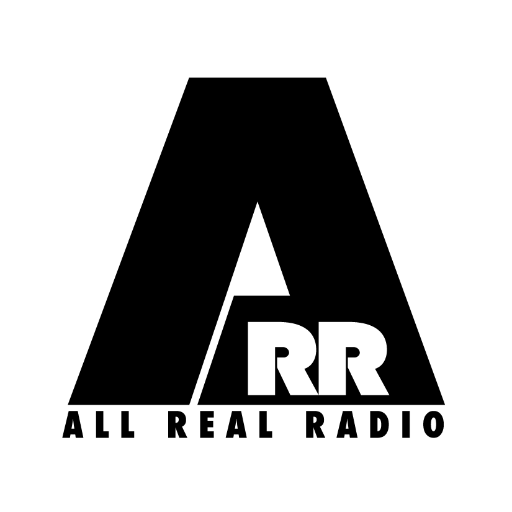 Prior to introducing Minister Farrakhan, Student Minister Abdul Sharrieff Muhammad of Atlanta announced that over 13 million people were tuning into the message via the airwaves. Multiple presenters spoke before Minister Farrakhan including several representatives from the Concerned Black Clergy group of Atlanta. "This question says that somebody has usurped our position. This question says that somebody has taken the promise of God to the Children of Israel and claimed it for themselves. But those of you Biblical and Quranic scholars, today, we are prepared to call out the scholars of Christianity, Judaism and Islam. If you can disprove what we say today--then I will pay with my life for lying," said Minister Farrakhan to the audience. If you missed Minister Farrakhan masterfully proving that Black people are the real Children of Israel and not the people who reside overseas in Israel, please click the image below and watch the archive. During his message, Minister Farrakhan announced the release of the book "The Secret Relationship Between Blacks and Jews" Vol. 2 and urged everyone to purchase a copy of it. He also stated that a copy of this book, along with a letter from himself, has been sent to the White House, leaders of the Anti-Defamation League (ADL), scholars and soon to be sent to all college professors to study. 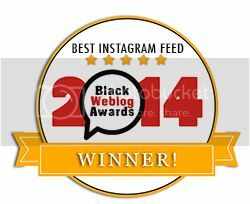 Minister Farrakhan also mentioned a video he watched titled "The Cotton Pickin Truth... Still on the Plantation", that discusses present day slavery in the South! Here is the trailer below and I am trying to find where it can be purchased. "I have a list of all the NBA owners. It's like a plantation. You a rich slave....Lebron James, sharecropper"
"I'm not saying you should not go to college--but what I am saying is look at what you're studying"
"You got brothers and sisters all over the world you can do business with but you sit around in America begging for a job." "It is not me, it's who's backing me, that you should be afraid of." "Like Blacks said Clinton was the first Black President, Jewish people say Obama is the first Jewish President"
"We really need to study the architecture of White supremacy and what was done to us as a people"
"Our Black entertainers got fame but died broke. And passed on nothing to their children"
"Love it ! That is how a real man of God speaks!" "The message was incomplete. I wish he would have completed it! But that only means I have some reading to do myself!" "THE single most powerful teaching on the True State of Our Condition and How we got like This!!" "powerful... jews/isreal is a touchy subject that ppl dont wanna speak on.. glad he did"
"It may have been the most powerful speech he has done.. filled with power and truth........."
"We who support The N.O.I. and Minister Farrakhan are going to have to be on our P's and Q's concerning this lecture, reparations, point 12 of The Muslims Want And Believe. I will definitely purchase both books on The Secret Relationship Of Blacks And Jews and purchase the DVD of this lecture"
"I think someone in the Jewish world will be mad at Farrakhan in the morning. I'm just sayin! Dang Farrakhan!" "Even those of us who consider ourselves conscious, have to admit that Minister Farrakhan broke off some knowledge in a way nobody has ever done. Let's humble ourselves, go back and watch the video, study the books he referenced and prepare for the war. No time to be punks!" "I hate history class in school but Farrakhan kept my attention every second. So its official, we Black people ARE the real Children of Israel...uh oh, somebody doesn't like that! So what! Black people love yourself and claim what is yours." 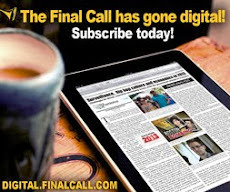 You can read more comments by visiting The Final Call Facebook page or Twitter page. Plus don't forget to visit the hashtag #FarrakhanATL. As always look for more coverage about this historic event in an upcoming edition of The Final Call newspaper. Who Are The Real Children of Israel?...the truth has been unveiled by the Honorable Minister Louis Farrakhan and the Nation of Islam Historical Research Department. FARRAKHAN IS A BOLD MAN! Dang! Minister Farrakhan came with it. Now the question is who is going to stand up with him? How many of us will run for cover? STAND UP DISCIPLES! At the end of Farrakhan's speech, he said that "there would be a major calamity in the U.S.". I bear witness, that this man is indeed, a true man of God! Listen to him...take what he says and dissect it, study him. Your life and mine will depend on it. I will be standing with my Big Brother Farrakhan, as he said he will give his life to free his people, so will I!!!! and I will die as a Muslim. There go Louie being anti-Semitic once again. when will you people wake up and stop following this man? You Black people should be grateful for Jews. 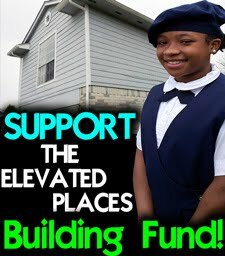 We funded your civil rights movement and supporting alot of your Black leaders. Show some gratitude. No, there you go again call Farrakhan an anti-Semite yet you have NOT disproved anything he presented on June 26. Can you please show us where Farrakhan is wrong in what he presented? Where is the inaccuracy in what the Nation of Islam's historical research dept has presented? See, you all hide behind call people names but you dare not challenge this man in public! 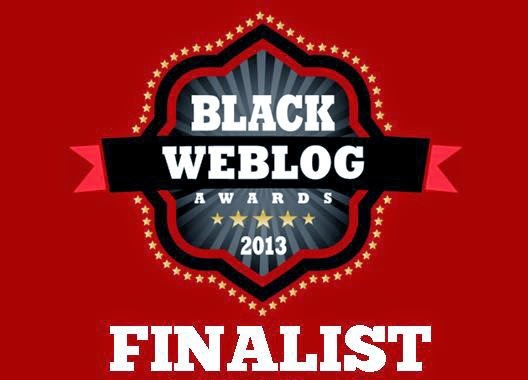 Stop hiding behind cyberspace and challenge Farrakhan to a public debate and see who is the winner. A Supporter of the Real Children of Israel! Black People! Haters stand down! You can't stop Farrakhan. The truth is out and he is not afraid to speak it. Everyone please get these books, study them and share the wisdom! It is apparent that Minister Farrakhan and the NOI Historical Research Dept have done through homework because I was expecting the ADL to immediately respond to his speech but there has been a complete SILENCE AND BLACKOUT in the media. Why is that? Hmmm...I guess they are studying all of this material just like us. 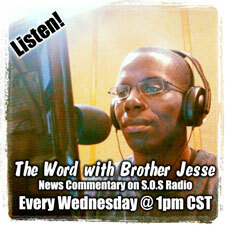 Thanks Brother Jesse for always keeping us informed. LMBO!!! Why Farrakhan didn't have to go there but it is soooooo true. I'm not in the Nation but Farrakhan is a boss when it comes to let'em hang and tell people to go to hell who oppose him. This man is unafraid....you gotta respect that. Things You Can Do Immediately After Minister Farrakhan’s Speech and the Release of the Book The Secret Relationship Between Blacks and Jews, Volume 2. -Visit http://store.finalcall.com or www.amazon.com or www.BlacksandJews.com and order the book “The Secret Relationship Between Blacks and Jews” Volume 2 and “Jews Selling Blacks.” If you do not have Volume 1 of “The Secret Relationship Between Blacks and Jews” order a copy of that book as well. You need to have the entire series in your library. -After you get the book(s) READ the book(s). DO NOT go out and speak and attempt to discuss the topic before you have gained a sufficient level of knowledge regarding the subjects. -Promote the viewing of this message through various social networking websites such as YouTube, FaceBook, Twitter and MySpace. Forward the link to listservs that you manage, as well as your other email lists that you may belong to. Post this link in chatrooms where this topic is being discussed. DO NOT SPAM! 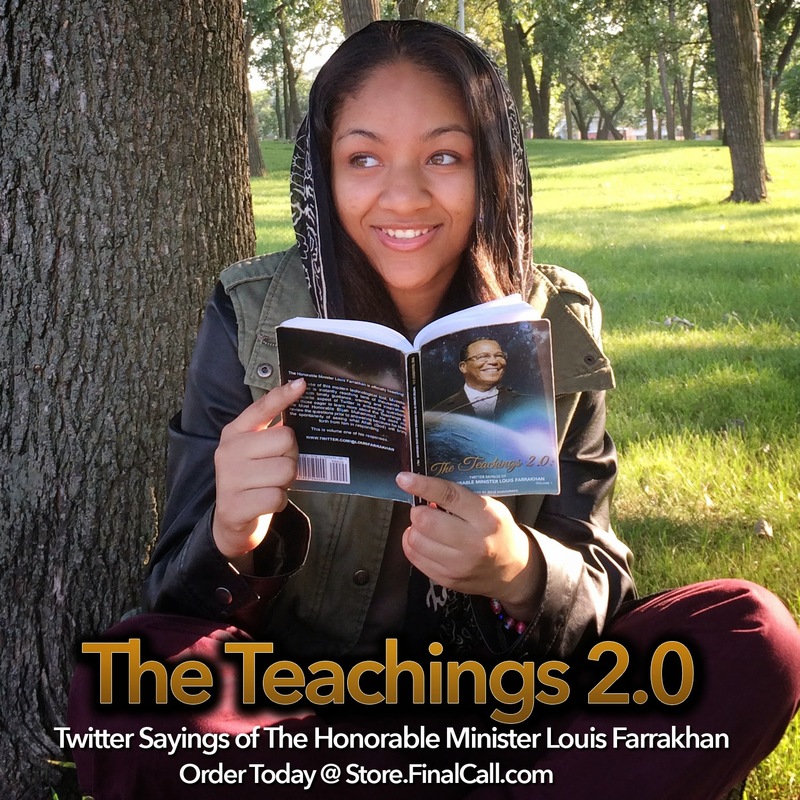 -Begin a study group or dialogue session dealing with the topic of Minister Farrakhan’s June 26 speech and/or the books. This can be done at churches, recreation centers, barbershops, beauty salons, college student unions and street ciphers. -Research and encourage others to consult the historical record of the archives of your major local newspapers, perhaps even your major colleges and university libraries regarding the history of slavery and Jim Crow. -If you have membership in a fraternity or sorority, or any professional civic organization such as the NAACP, the Urban League and others, set up a panel discussion regarding the books and possibly the speech. -Go to Amazon.com, Barnes and Noble (Bn.com) and write or post reviews of the books on those websites. -After reading the book(s) submit Op-Ed pieces and write Letters to the Editor to your local newspapers and other popular news sites. -Google online search terms like “Anti-Semitism” or “Farrakhan” or “Trans-Atlantic Slave Trade” and post content from the book and speech, offering factual corrections if necessary. Specifically be mindful of Wikipedia entries that are inaccurate and/or contain outright lies, which is often the case. Feel free to email this information to anyone you feel can use it. Once you have the truth, you have an obligation to share it with others. It is actually your divine duty. 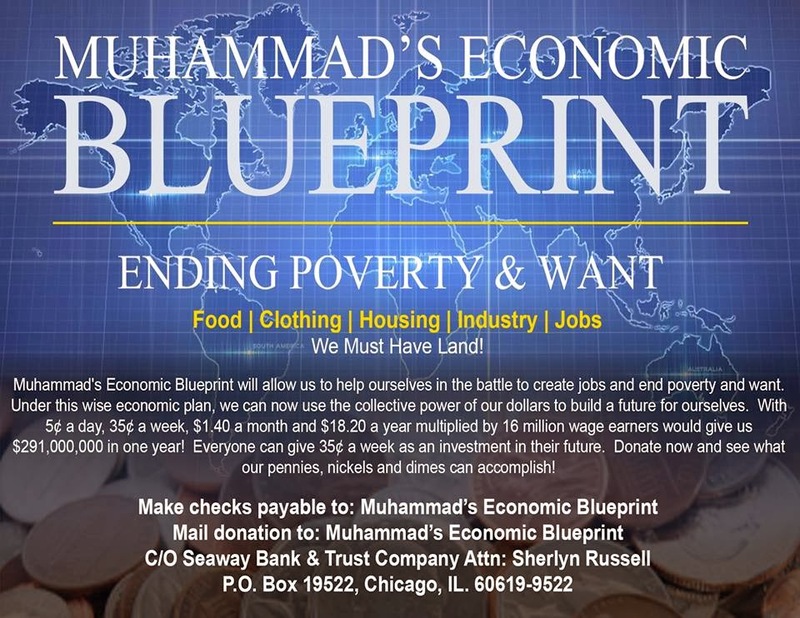 Minister Farrakhan and his team has presented a very scholarly piece of work that needs to be studied. I am a Christian pastor yet i have followed Elijah for decades and now I love Farrakhan as well. This man has helped me to see Jesus better and he has also helped me to see our enemies much better too. I am going to share this information with my congregation and if they leave me so what....i don't owe one Jew a dime so I am going to speak truth. Thank you Farrakhan, thank you NOI, and thank you young Brother Jesse Muhammad for this awesome website. This is my first time visiting but I will be back because you have alot of great information! If Farrakhan teaches Saturday=Sabbath ...he is a false teacher. No wonder the honerable man is banned from the UK, his uncompromising stance on truth is enough to shake the fabric of Judaism at its very core. I am blessed to be a part of this enlightened knowledge. Jews owe blacks an apology as much as Emett Till's relatives owe white women one, or the NAACP owes one to the KKK. Funny blacks can tell you every injustice the Isrealis have committed against the Palestinians but they get a little bit fuzzy about all the CRIME they have committed against Jews and Asians. Blacks have been the KKK for a long time and your history is nothing but fabrication. The Koran tells the big lie that Christ was not crucified. Why should anyone believe a book that lies about that? Whoever is using the name "Emmet Till" as their profile name, you're an unlearned idiot who should be ashamed of yourself for even using this brother's name. Lastly, please go read the book and listen fully to Farrakhan's speech before making these same old childish statements. 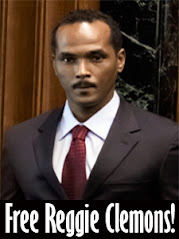 I am sure you all have at least one scholar thats bold enough to challenge Farrakhan to a public debate. Where's the scholars of Judasim? Come out and challenge what Farrakhan said. You stupid followers of Louis should read this article and stop killing yall selves! These comments are amusing to say the least. How in the hell could you say that Blacks have killed more Jews than Jews have killed Blacks? That is plain stupidity!! LOL. Let's face the truth. Farrakhan has presented historical details that you all obviously do not want to deal with so you all hide behind name calling so try to detour our people from listening to him. But we see right through you and no I am not a member of the NOI but I know Farrakhan speaks truth. You Jews are corrupted as hell and the cover has been taken off. We know you're mad but its okay. How about yall read the book and call out Farrakhan to a national debate on TV? Yall could make it happen since you OWN all of the networks...ooops I guess that a lie too. "Farrakhan has presented historical details that you all obviously do not want to deal with"
"How about yall read the book and call out Farrakhan to a national debate on TV?" Why don't you do the same with the KKK? Instead of calling them racist prove they are wrong. Brothers and Sisters, please!! Ignore the racist and ignorant comments that are posted.The things that have been said are only to agitate,not help. Resist these devils and they will flee from you. They only distract us from doing the things that we need to be doing. We know who we are, their can be no denying it. Prepare yourselves and your people. WE have but a short time. May God continue to bless the Honorable Minister Louis Farrakhan. Allah-U-Akbar!!! Based upon these attacks, it is obvious you all have not purchased the books "The Secret Relationship Between Blacks and Jews Vol. 2" and "Jews Selling Blacks" by the Nation of Islam Historical Research Department. Once you have a read these books and educated yourself then you will be able to step into the ring to intelligently question that which the Hon. Minister Louis Farrakhan has laid out. But I am sure you will not be able to defeat it especially since its research from YOUR own scholars!